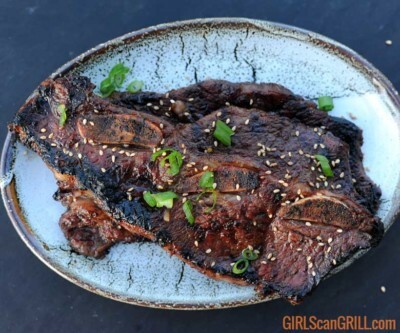 This recipe for grilled kalbi - Korean short ribs - uses two special ingredients to tenderize the meat and add authentic sweetness to the vinegar & soy sauce. 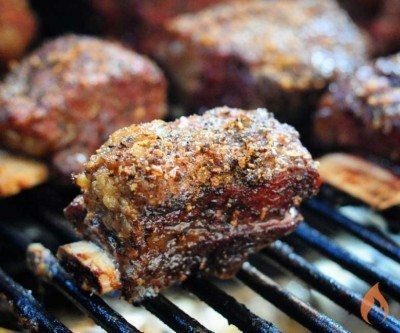 Beef plate short ribs are the meatiest, beefiest ribs you can get. 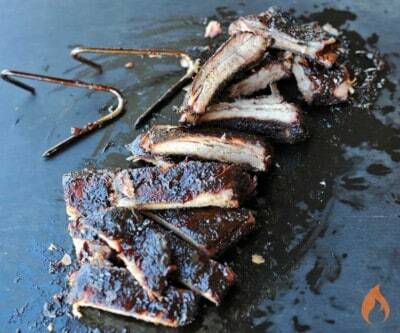 They're like brisket on a stick. 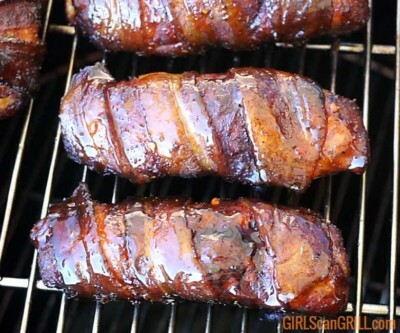 The vinaigrette in this recipe is accented with the same rub used on the meat. Its pop of acid cuts through the fat, making every last bite unforgettable. 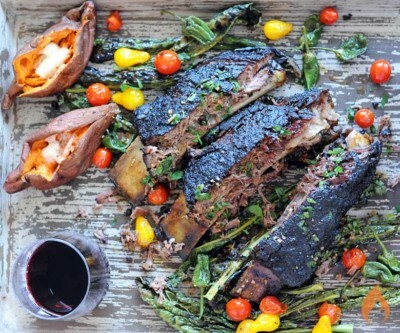 These beef short ribs are as amazing as they look. The flavorful crust will dance on your tongue before the slow-smoked buttery meat melts in your mouth. 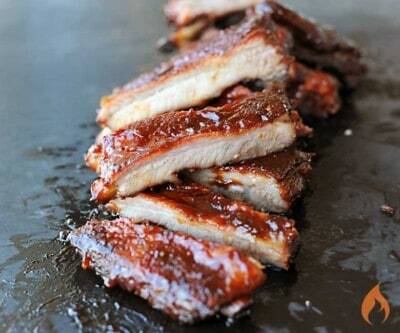 If you're looking for tender St. Louis Style ribs, try smoking them in the Barrel House Cooker following this method. 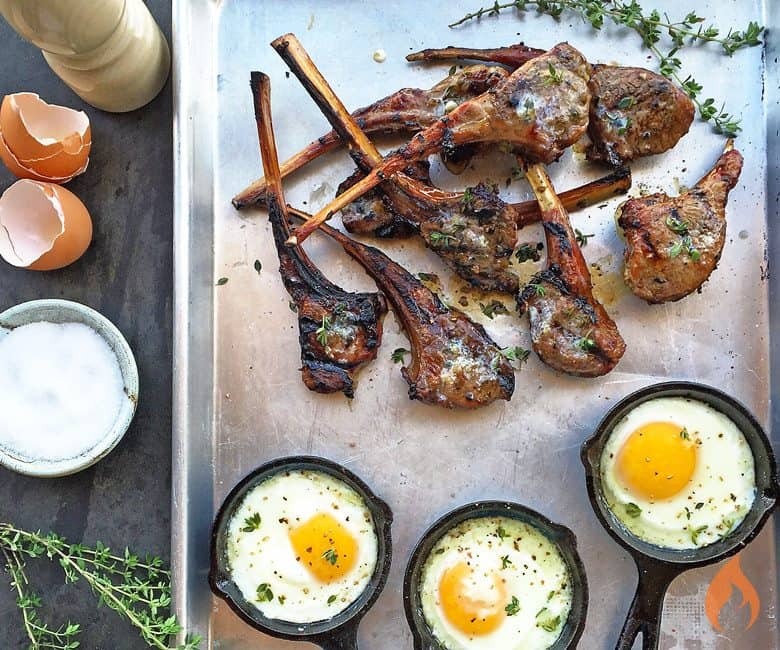 If you’re new to lamb, I recommend trying grilled lamb chops cut from a rib roast. The meat is tender and flavorful like ribeye with a bright, sweet finish. 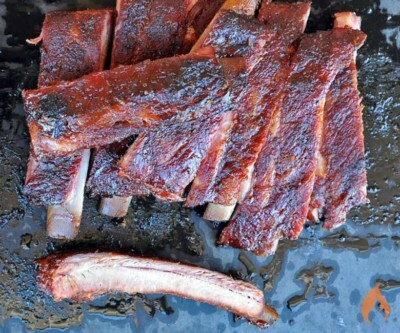 You don’t have to be a diehard pitmaster to make tender juicy beef ribs. 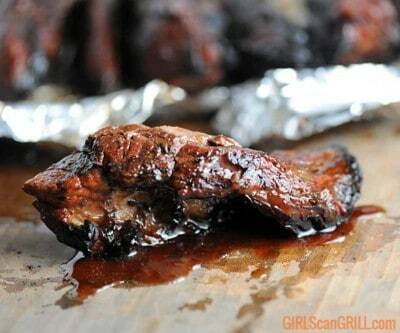 All you need is a little time, a grill and some foil.